Nothing better exemplifies invaluablism than the bicycle. 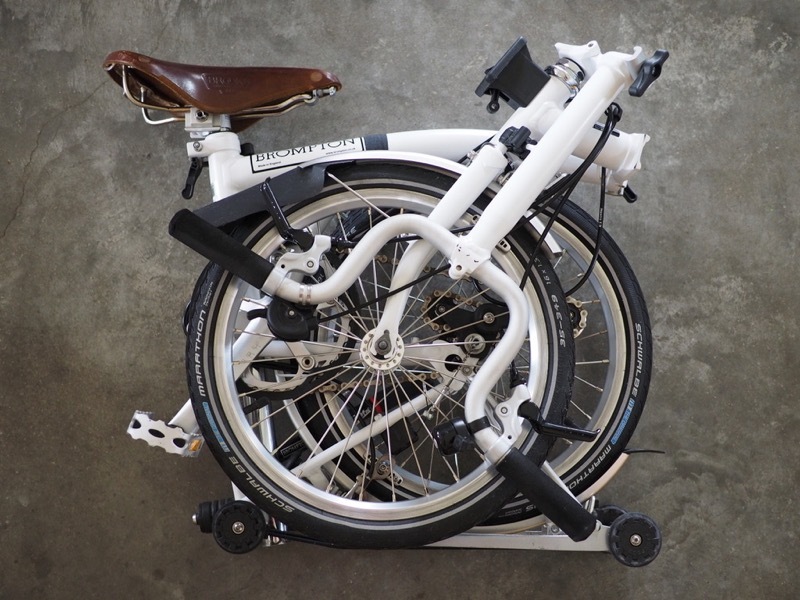 But, there is no shortage of information about regular bicycles available to any curious inquirer, so I focus here on one super-invaluable bicycle species: the folding bicycle. Archived Cycling Routes (with caveats) Circa 2012.